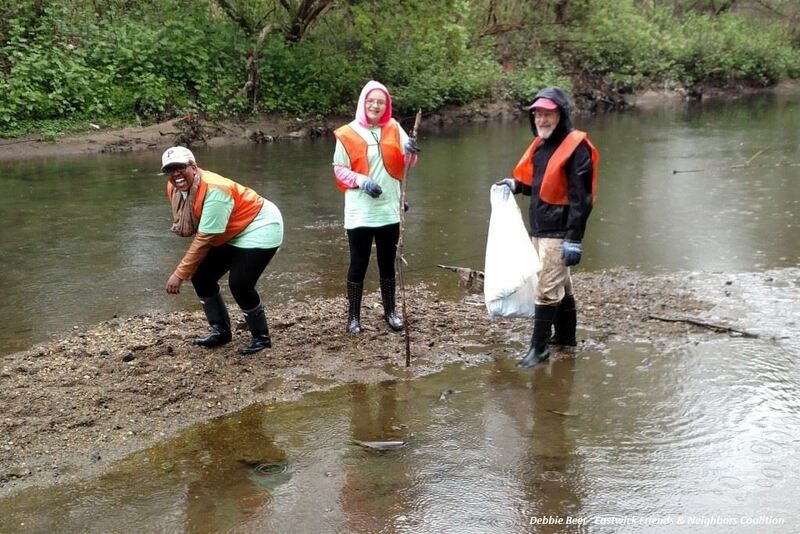 Our annual Watershed Wide Cleanup event in 2018 will take place on April 14th. It will take place at approximately 30 sites spread over the entire watershed including Darby Creek, Cobbs Creek, Naylor’s Run, Muckinpatis Creek, Ithan Creek and the various small streams that feed these named creeks. The event will begin at 9:00 AM and continue until 12 noon. As in the past we will be working in 31 municipalities that cover the watershed from East Town, Chester County thru all the sites in Delaware County following the Creek as far South as Norwood Borough at the Morton Morton House. We will also be cleaning the Cobbs Creek from Haverford Township heading South thru Upper Darby, Millbourne and Philadelphia to Eastwick.